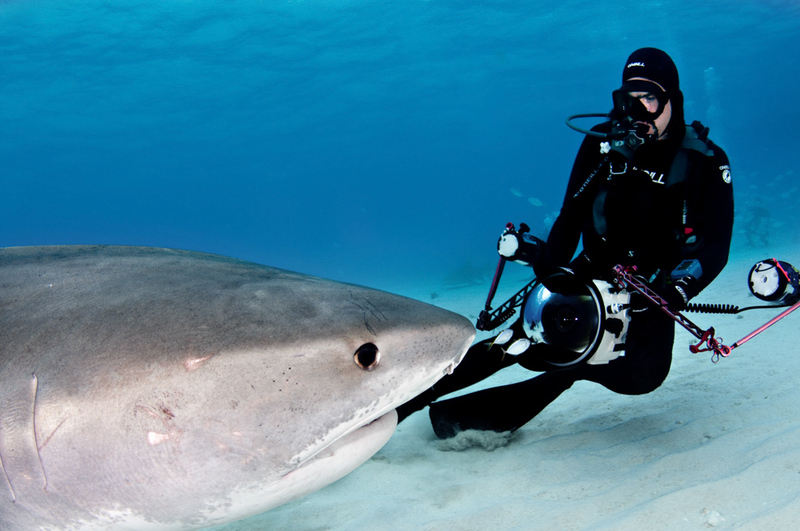 I’ve had the wonderful experience of diving and observing sharks on many of my diving destinations. 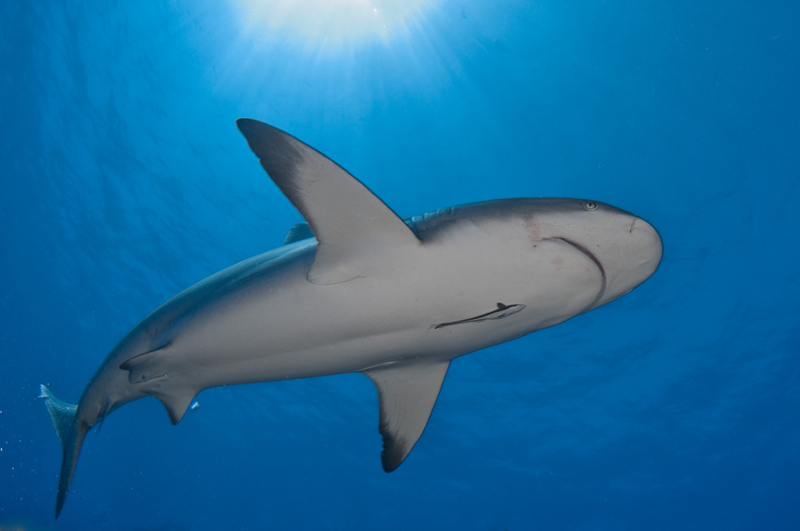 Sharks are truly a magnificent and graceful fish. 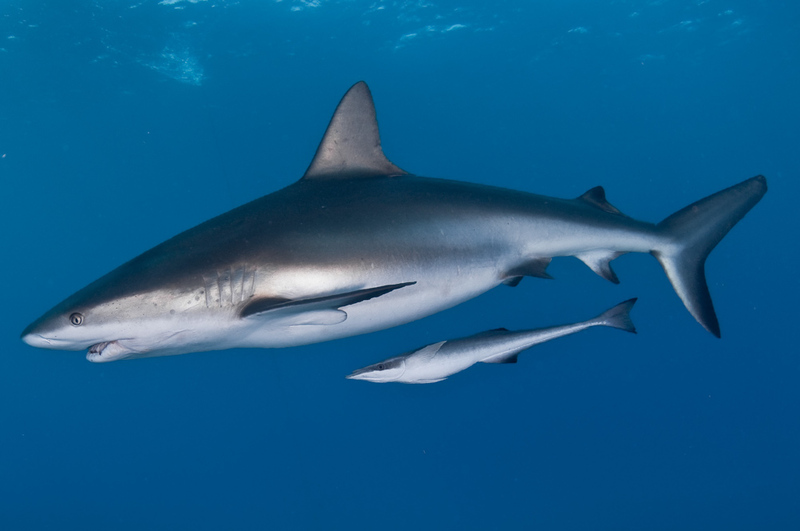 They are a critical keystone predator in the ocean ecosystem. 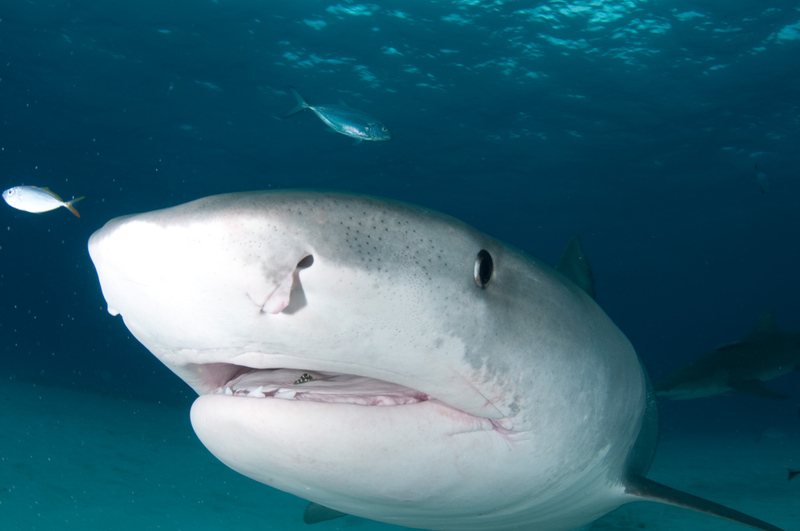 Unfortunately, sharks are under attack and being slaughtered indiscriminately and brutally. 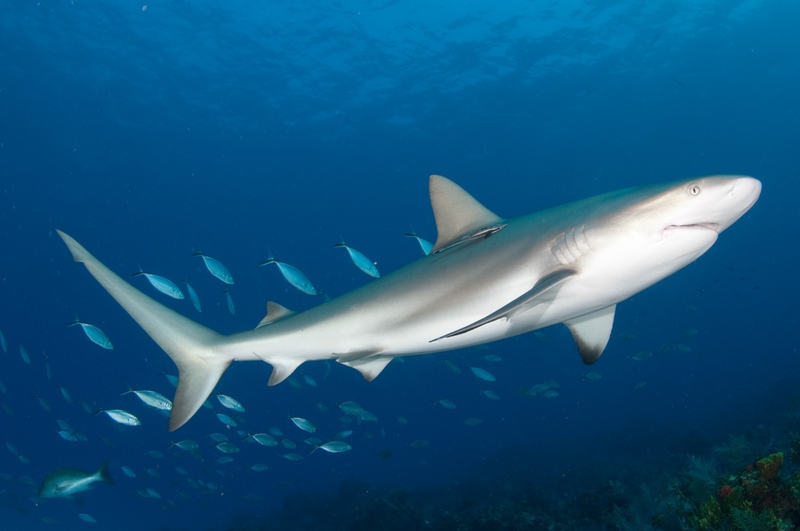 Sharks have lived in our oceans for over 500 millions years. 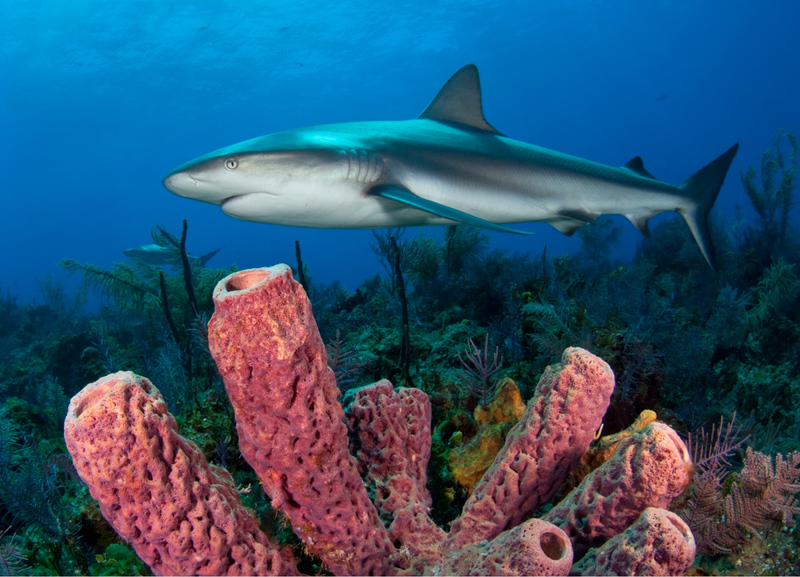 Today, many species are in danger of extinction.